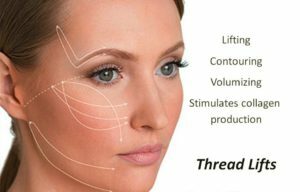 PDO Threading is a Medical cosmetic technique done by Dr le Grange which is used to lift and tighten sagging skin in the cheeks, jowls, and neck, strengthen the contour of the face and reduce roundness. There is an immediate result, but the lifting effect is at its peak 6 months later when collagen has formed around the threads. Who is a good candidate for PDO Thread Lifting? 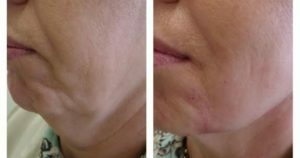 The best candidates for PDO Thread Lifting are men and women who are beginning to experience sagging of the mid and lower face, visible jowls and loose skin on the neck. 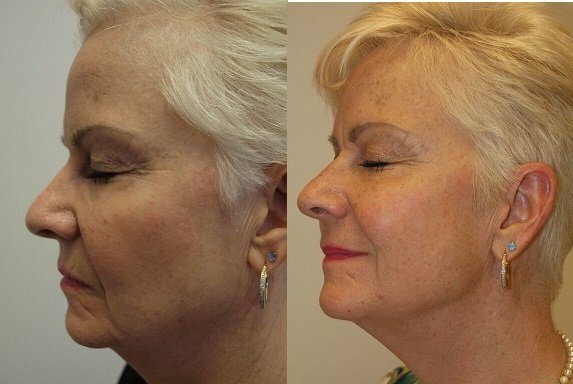 The procedure will take around about 30-60 minutes, depending on what treatment you will require. You should be able to fully resume your everyday routine and social commitments immediately, although at times there may be minimal bruising.